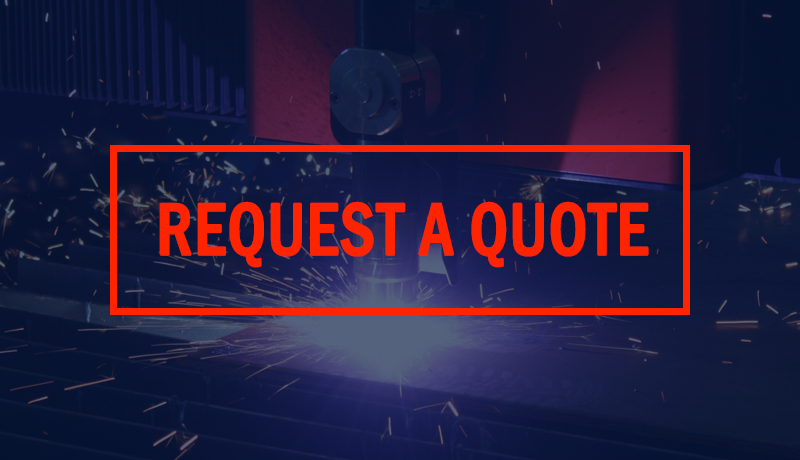 Fabtech’s mission is to provide custom, quality precision sheet metal fabrications, machining, mechanical assemblies and integration that meet or exceed our customers’ requirements. 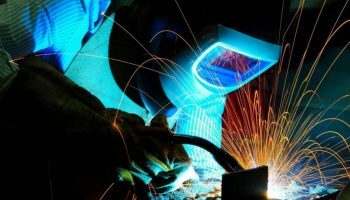 As one of the leading sheet metal fabricator’s in Spokane Washington, our highly-trained experts deliver top-notch customer service and quality outcomes at every level. We guarantee that our metal shop will provide products at competitive prices for every order, no matter the size. 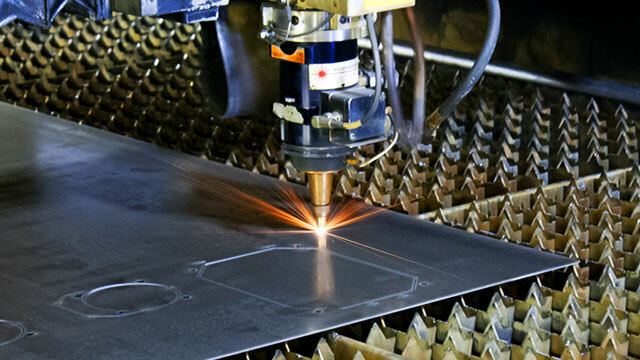 Fabtech provides full service precision sheet metal fabrication and assembly using Computer Integrated Manufacturing techniques with the latest SolidWorks, CAD/CAM software and CNC equipment. At Fabtech, we are dedicated to complete customer satisfaction. We understand that every client has unique needs, and are committed to providing them with the customized service and solutions they deserve. We understand that without the loyalty and repeat business of our customers, there is no Fabtech. From laser cutting and CNC machining to powder coat finishing, assembly and integration, Fabtech’s dedicated team has the expertise to engineer, fabricate and finish the ideal solution for your company’s needs from concept to product delivery. Contact us to learn more about how Fabtech Precision Manufacturing can help you successfully manage your next metal fabrication project.